More trips may be added. Trips entering Sequoia/Kings Canyon National Parks are subject to a 3% Park Use Fee, in addition to the 3% USFS monitoring fee. Guests may camp out at Cottonwood Pack Station the night before the trip. We will provide a hiking Guide. The Summit Mt. Whitmey trips are run by Rock Creek dba as Mt. Whitney Pack Trains. Enjoy traveling along 90 miles of the John Muir Trail without carrying a backpack or eating freeze-dried food. Experience the beauty of countless granite peaks, streams, lakes, forests, and flower-strewn meadows. This 15-day trip accesses the trail via Mono Pass, following the picturesque canyon of Mono Creek to the John Muir Trail junction. You will pass through the magnificent Ansel Adams Wilderness and the extraordinary high country of Yosemite National Park as you travel to the northern end of this renowned trail. 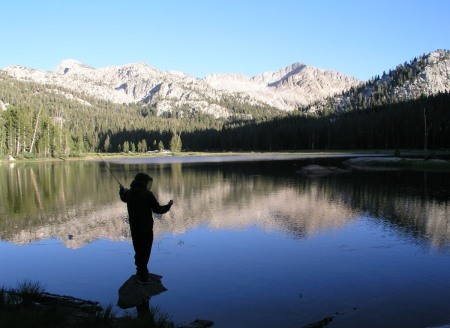 Complete the John Muir Trail from Horseshoe meadow (near Lone Pine) to Happy Isles. Several layover days allow for time to rest and explore the remote jewels of the Sierra Nevada. We will meet at Mono Village parking lot at 7am August 4. Breakfast will be provided. Experience the beauty of countless granite peaks, streams, lakes and meadows carpeted with wildflowers. The route crosses Mono, Silver and Duck passes before dropping into the Mammoth Basin. You will have the opportunity for trout fishing mornings, evenings and on the layover day. This trip takes you through a beautiful, remote section of Yosemite National Park. 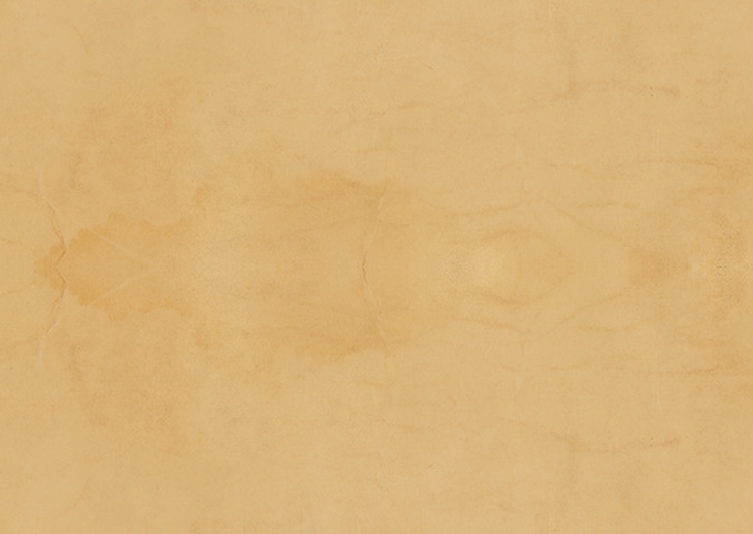 Click HERE for a detailed description of the trip. A beautiful hike that shows off the beauty of the beginning of Indian Summer. We look forward to outfitting and providing four all-inclusive hiking with pack stock trips for the Sierra Club this summer. The Sierra Club provides two leaders per trip and those that attend share a love of the wilderness. You can sign up online at the Sierra Club Website, or call 415-977-5522. We offer backcountry, mountain travel for the hiker who wants to enjoy the wilderness for longer than his or her back can carry the needed supplies. We prepare your food and our packers break camp and transport your gear to a pre-arranged spot on moving days. Guests may bring 30 lbs. of personal gear (includes sleeping bag) and we provide the tents, toilet, camp chairs, tables, meals and staff for your travel in the wilderness. Our back yard includes Yosemite National Park, Sequoia National Park, Kings Canyon National Park, Ansel Adams Wilderness, Golden Trout Wilderness, Hoover Wilderness, and the Sierra and Inyo National Forests. 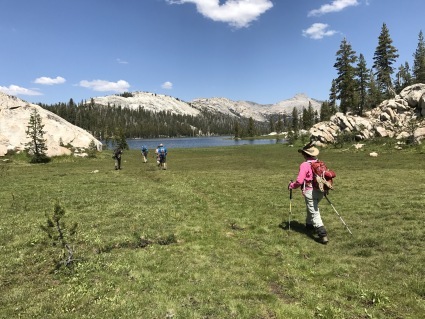 We service the Pacific Crest Trail, John Muir Trail, and adjacent areas from as far south as Lone Pine and north to Sonora Pass including, but not limited to, trailheads at Horseshoe Meadow, Onion Valley, South Lake, Rock Creek, Mammoth Lakes, Tuolumne Meadow, Virginia Lakes, and Twin Lakes. We offer everything from five-day, short-move traveling trips to a month-long trek covering the entire John Muir Trail. Join other hikers on open hiking trips or form your own group for an all-inclusive private custom trip. We work with your interests, capabilities, dietary needs, and schedule to create your ideal wilderness adventure. We can also connect you with private groups willing to add hikers to their trips. Call us at (760) 872-8331 or email us to discuss your schedule and preferred itinerary.